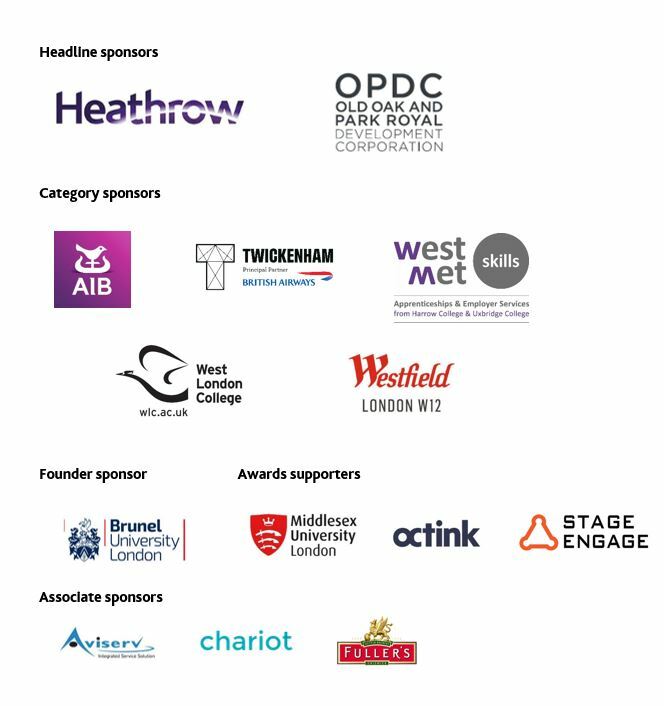 West London Business Awards 2019 shortlist announced! The judging panel of the West London Business Awards 2019 met on Wednesday 21 November and today announces its shortlist. The Awards recognise the outstanding achievements of organisations and individuals across five themes: sector leadership, sustainable & responsible business, economic growth, corporate leadership, and individual leadership. The winners in each category, as well as the overall West London Company of the Year 2019, will be announced at a glittering awards ceremony and dinner on Friday 8 February at Twickenham Stadium.